1. LED clip sources, 85%energy saving comparing with tradistional lamp, energy-saving,environmental and friendly. 2. 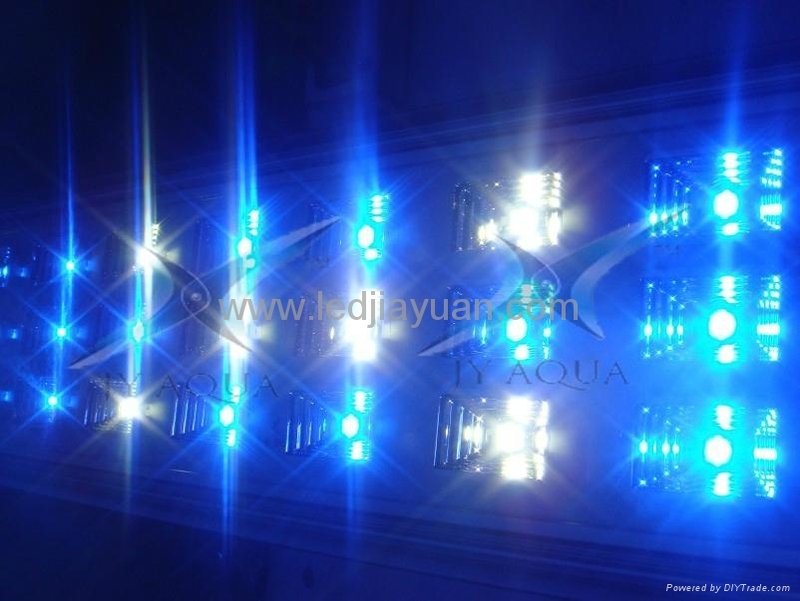 Outstanding design, elegant and high-grade appearance matching your aquarium or tank perfectly. 4. Slim and light-weight with aluminium panel, adorable for you chose. 5. 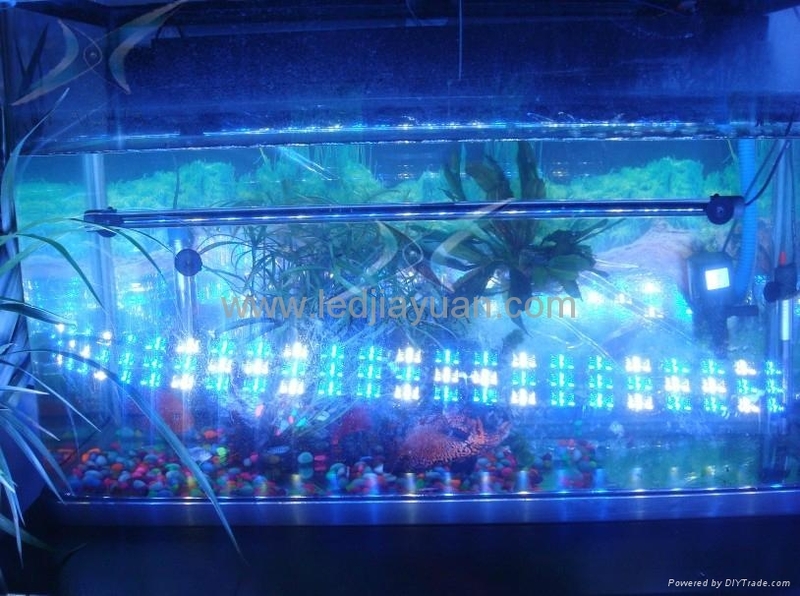 Hanging or braket optional, length customezed suitable for all kinds of tank or aquarium. 6. No fan with good dissipation, no noise, work quiet and give you a peaceful family or work environment. 7. 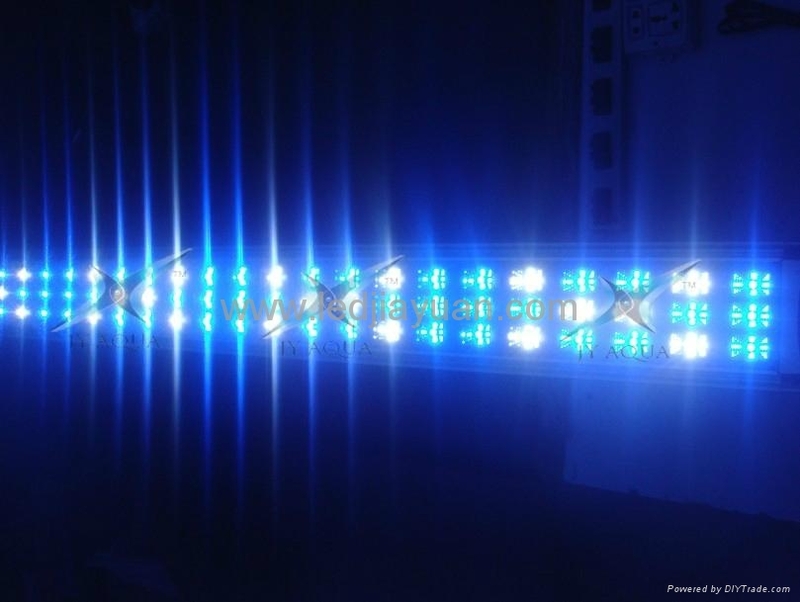 Soft light, no UV, safety for your lovely fish,reef, coral etc pets. 8. Output volt DC12, safety preformance with low voltage. 9. Easy installation, plug N play. 1. Do not put the product as children toy. 3. Make sure the power is off when installation.